Thanks for two great NOIR in HD !!! Good Work. 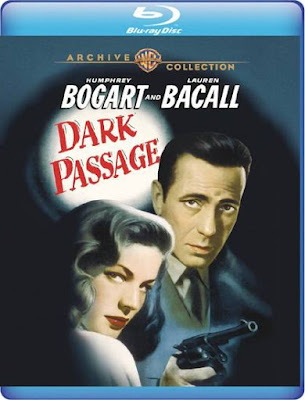 Good pack of movies including this great Noir ! Thank you dear friends. Good Noir in HD ! Many thanks friend ! If possible please "ZERO HOUR (1957)" in 720p. Thanks again.